Spring had sprung, and with it came a brave new world for films. Yes, this very site was born in April of this year, taking on the first major blockbuster of the year: Ready Player One. It’s been uphill/downhill from there – however you look at it – and so far it’s been a delight to keep updating this site with reviews and other bits. 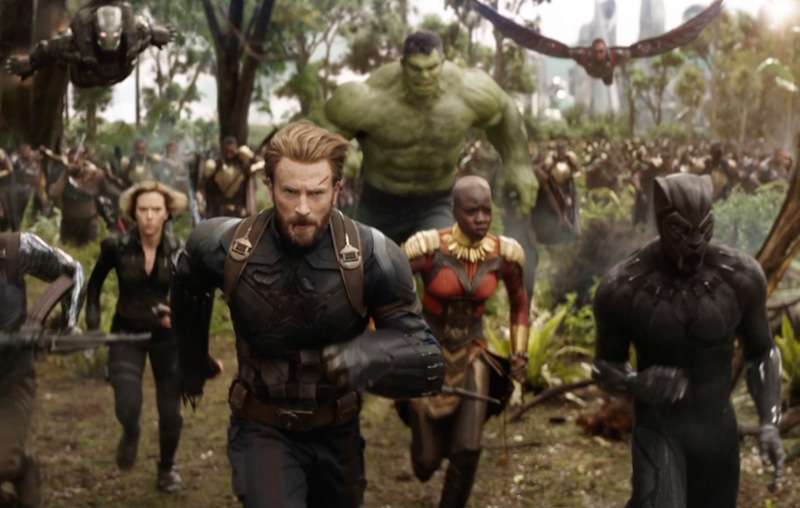 In other Blockbuster territory, April saw Avengers: Infinity War, probably the biggest film of the year, released to ringing praise across the board. Most notably though, it began the summer of Josh Brolin; the man was honestly everywhere in the cinemas this year, and his performance as Thanos here is far and away his best work of this year. The man would end up being in another superhero film this blockbuster season, Deadpool 2, which also starred TJ Miller who was busted for a fake bomb threat in April this year. Pity poor abuser TJ Miller, whose film career was unfairly extinguished by him being an utter scumbag. May means one big thing in the film calendar: Cannes. Yes, as sure as the sun rises and falls, the Cannes Film Festival took place to no shortage of controversy and column inches. The festival’s ongoing enmity with streaming service Netflix meant that some of the biggest filmmakers were denied a place in the festival’s scheduling, which when looking at other festivals around the world, showed how out of touch Cannes has become. More socially relevant though, was the bother caused when the festival continued to give little to no care towards female directors . 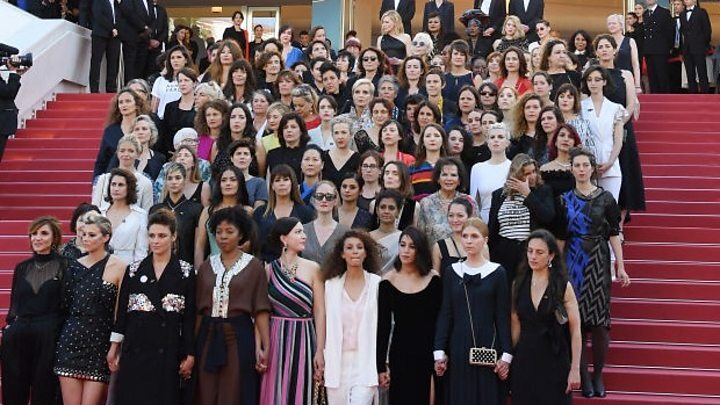 This was something that would come back to bite Cannes when its lead juror, Cate Blanchett, led a march of 82 women to the red carpet of the famous Palais to protest gender inequality in the festival’s nominations. Whether or not the festival organisers took heed of the message here remains to be seen, but given their cavalier stance on the aforementioned Netflix War, I wouldn’t hold my breath. You might have forgotten, but a Star Wars film came out this year! Yes, Solo: A Star Wars Story was finally released after many behind the scenes dramas, and Disney were clearly aware that they had a stinker on their hands as they decided to release it with little to no fanfare. The film did fine at the box office in the end, but Disney were so keen to distance themselves from this film that they ended up shelving all future “Star Wars Story” projects. For the unrelenting media combo that is Disney and Star Wars, that’s no small move. From one cinematic nightmare to another, this time not for studio heads, Hereditary a.k.a this year’s scariest film ever, absolutely dominated cinemas while the football was going on over in Russia. In fact, 2018 was a bit of a bumper year for horror overall, barring a few flops that let the side down. 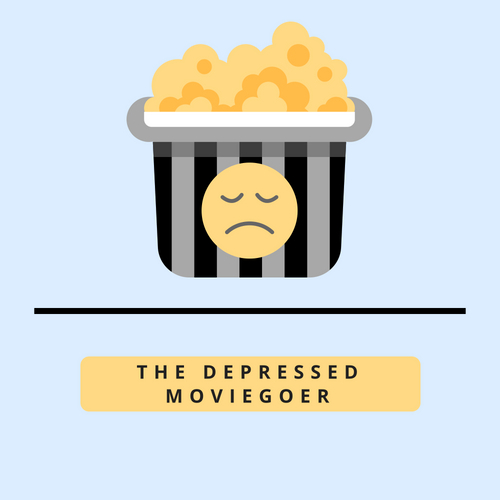 While Hereditary was definitely the one grabbing the headlines, it was probably A Quiet Place from April that will live the longest in the memory. Then again, I didn’t think The Greatest Showman would go anywhere, and here we are.